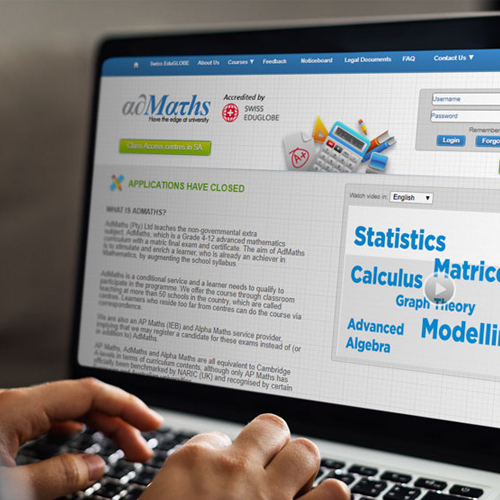 AdMaths teaches Grade 4 to 12 learners an advanced mathematics curriculum. They aim to stimulate and enrich mathematically inclined learners by augmenting the school syllabus. 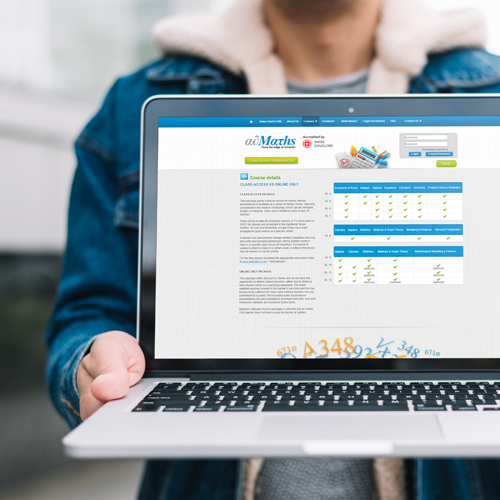 AdMaths offers their syllabus via classroom teaching at more than 50 schools in the country. AdMaths was operating an MS Excel administration system. They needed us to build a business system to correlate their data and replace multiple Excel sheets. 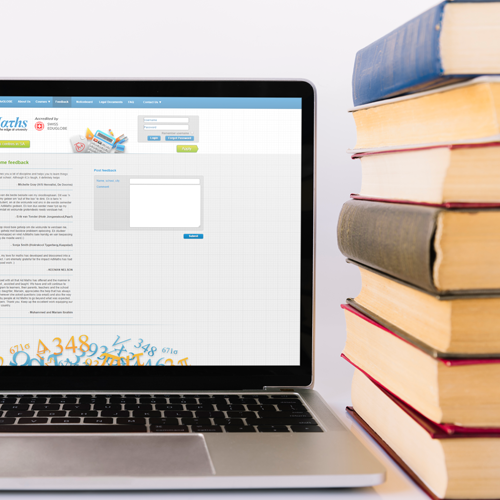 The system needed to facilitate student management (including students registering online), track student attendance and allow for the login of students or parents via the website. We built a number of additional modules into the business system for them. A communication module was added for the facilitation of communication between students, teachers, parents, school, etc. (via email and SMS) of reports and/or marks to parents. 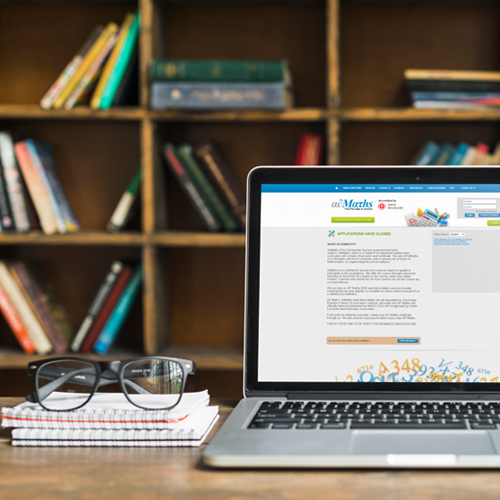 A content management module for their website was also developed, allowing AdMaths full control over all the content on their website.